A bit dark, but very very nice ! Did you try it in B&W ? And by the way, what is it exactly ? 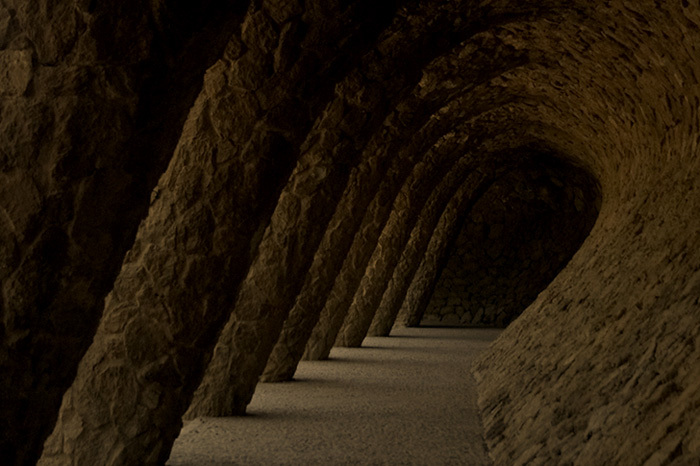 This is my favourite place at "Park Güell" of Gaudí, in Barcelona. mmm eso es en el "Park well" xD ( Parque Güell ) no ? I love this place. Un shot muy lindo.